This city keeps on surprising me with places like this. 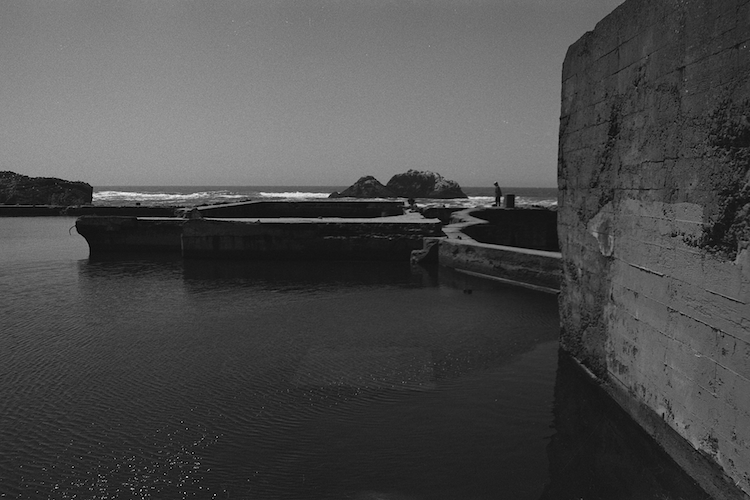 Even more surprisingly, on the wiki page about Sutro Baths, there’s an image that was taken at almost exact spot. I don’t know if it’s “great minds think alike” or my extremely lack of originality.